Our enriching programs help older adults stay healthy, happy and young at heart. Studies indicate that loneliness has a negative impact on the health of older adults. At the same time, seniors who have support and opportunities to connect with others report fewer incidences of illness and depression. Humans thrive in environments in which we are valued, appreciated and respected, yet sadly, many older adults do not have a place or a community where they feel they belong. That's why we offer programs specifically designed to meet the needs of older adults in our city. From gathering around the table to enjoy a meal together to participating in a mind-sharpening activity or a fun outing, older adults in our community connect, socialize and engage with one another in enriching, meaningful ways. To help older adults connect with others and prevent isolations, we offer a weekly luncheon at Temple and fellowship activities at Citadel. Our Golden Agers group meets the second Wednesday of each month, September through May, at noon to enjoy a tasty lunch and each other's company. JOY meets the first and fourth Tuesdays of each month at 10 a.m. for games, crafts, outings, snacks and fellowship. Summer camp isn't just for kids! Gene Eppley Camp in Bellevue, Nebraska, invites single adults and couples age 55 and older to enjoy the great outdoors, meet new friends and try their hand at archery, fishing and other activities. Many older adults who are homebound, hospitalized or in a nursing care facility feel particularly isolated, lonely or neglected, which is why our community care ministry makes personal visits to offer encouragement and friendship to those in need. valuable members of our community. Studies show that older adults are more likely to suffer from depression, loneliness and isolation. 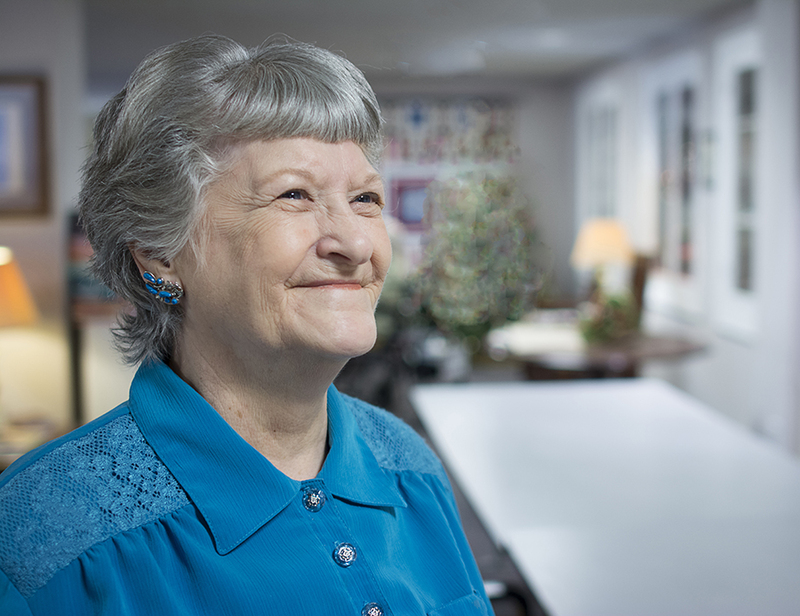 A donation to The Salvation Army supports our programs designed specifically for older adults, which offers them the chance to connect with one another and engage in activities that stimulate their minds. 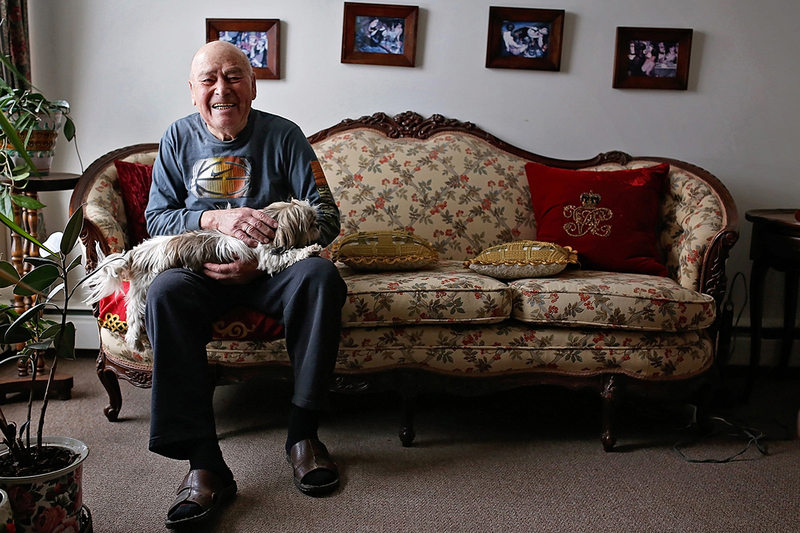 Older adults often have don't have a community in which to belong. A donation to The Salvation Army supports our Temple and Citadel worship and service centers that bring older adults together for fellowship.